We understand. We've been there AND solved these issues. Join today. Learn how be a confident, successful leader who knows exactly what to do! You will learn how to make your business sustainable, and how to grow it. What you learn grows your profit, grows your efficiency, and grows your team. You'll learn how to create a team that works with enthusiasm and are highly accountable. "People problems" are all but eliminated, and that saves you tons of time. Never been to business school? The Truby Management System gives you all the teachings and tools you need to run your team and business successfully. Our training is designed to replace expensive consulting and to partner with you for ongoing support - no hit and run. 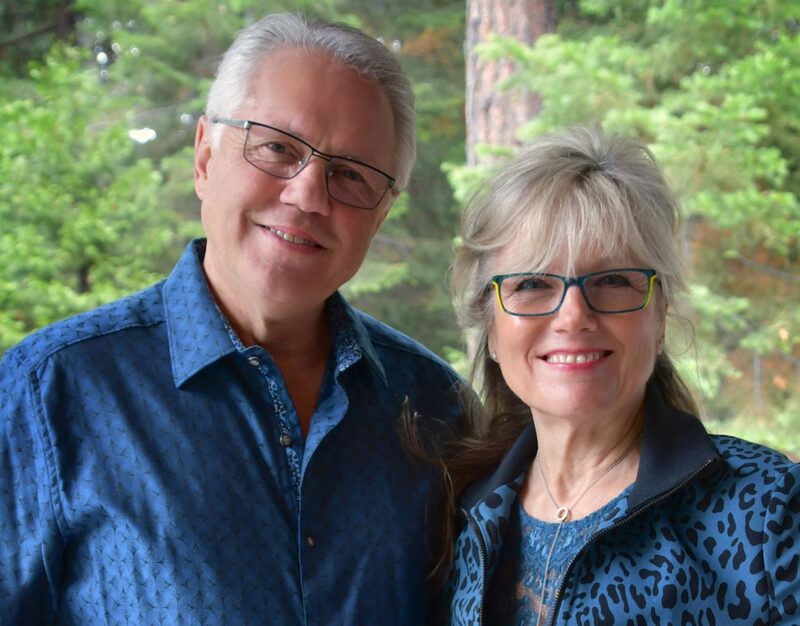 Bill & Joann Truby are the co-founders of Truby Achievements, Inc.
Never be without your TMS partner! There are “multitudinous” (….ok, there’s a TON of…) training resources you can access anytime, anywhere, on any device. A question comes up? Access your membership immediately. You’ll find your answer. Your team will see you as a wise, confident leader who knows what to do! You will be able to view our affordable subscription plans and become a member very soon! We’re working on some final touches to make membership an experience different than any other. We promise that what you learn will be practical, simple to implement and sustainable. Give us your name and email below, and we’ll let you know when it’s ready. Certainly, there is time needed to learn and implement the trainings. But the impact is minimal. Why? Because, with the exception of two of the trainings, all of the others (nearly 60) are only a few minutes long. We've designed the training to be in the form of "bite-sized" learning. Plus, we guide you on what to do first, second...and so on. You can take these small steps at your own pace. As slow as you need, or as quickly as you want. Another aspect to the learning is this: This is not a program you overlay onto the work you are already doing. Instead, it teaches you how to do what you are already doing - differently. In other words, many leaders find they are wasting time by not executing simple leadership, management and business principles correctly. Shifting HOW you do what you do, not only saves time, but continues to save that time for your future. Leaders report, the overall experience is not time-consuming, but time savings. What powers the Truby Achievements System's success? Incidentally, your Truby Achievement's Membership will teach you these skillsets, and much much more! How easy is it to implement a training? When you watch a tutorial, you’re going to learn how to look at the topic from a new perspective. We’ll show you how to implement the leaning based on that new perspective. And what you’re going to find is that you are not doing a bunch of new and different things, you’re simply doing what you already do differently - but with amazingly new results. 4 decades of proof give us the confidence to say, it WILL work for you too! Our process works from the inside out. It’s not a program that you overlay onto your business. It’s a new way to think, which automatically causes you to do things differently. We call it a mind shift. And that kind of change happens instantly, and is sustainable. You continue to “do” differently because you “think” differently. No problem, we'd love to hear from you! Contact us with any pre-sales inquiries.